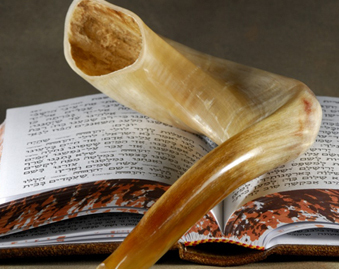 This week, Jews across the globe reflect on the past year and gather to celebrate the beginning of Rosh Hashanah, the Jewish New Year. As we welcome the year 5779, we wish you and your loved ones a sweet, happy, and healthy Jewish New Year! In the coming year, A Wider Bridge looks forward to continuing to advocate for justice and equality in Israel, and equality for Israel. We thank you for your support as together we help create a better world.